St. Representative Chad Hays (R-Catlin) in an undated photo. Hays announced Monday he will not seek reelection to the Illinois House in 2018. Repuboican State Representative Chad Hays of Catlin says he will not seek reelection for a fifth term in the Illinois House. 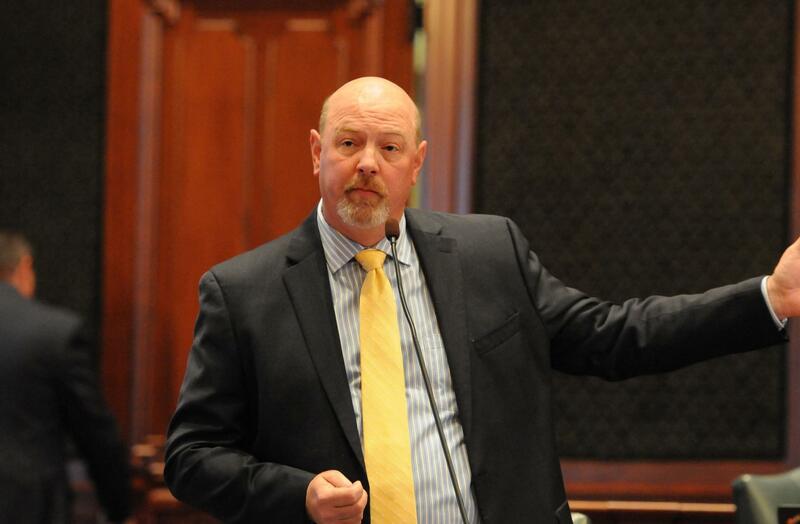 While describing his time in the General Assembly as “a supreme honor and a tremendous privilege”, Hays said in a news release that the way the legislature current works in Illinois is “simply untenable and counterproductive”. “Legislators who care deeply and have the courage of their convictions and the intestinal fortitude to do what is right regardless of consequences are increasingly silenced”, said Hays. Hays was one of 15 House Republicans who broke with Gov. 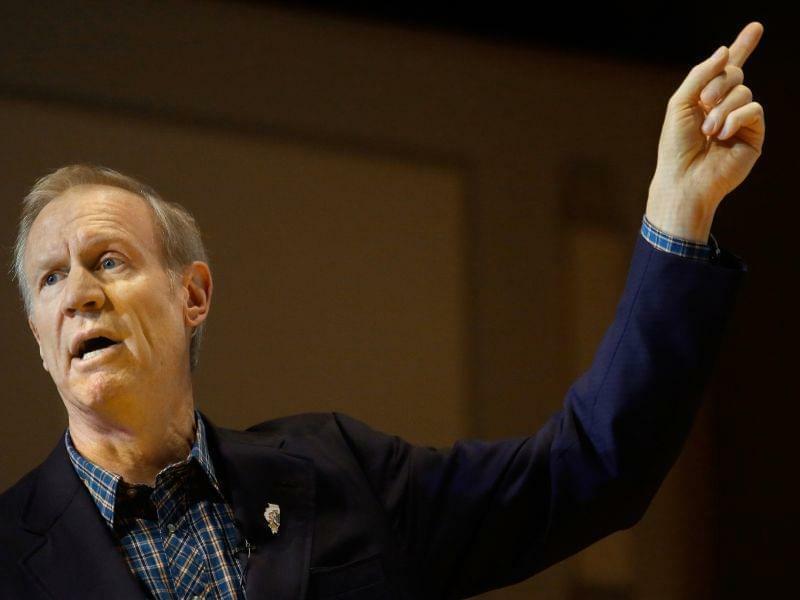 Rauner to vote in favor of an income tax increase Sunday. Hays said rising tensions between Republican Governor Bruce Rauner and Democratic House Speaker Michael Madigan has “paralyzed” Illinois government, and contributed to his decision not to seek reelection. In an interview with Illinois Public Media, Hays explained that as a former executive with Provena Health (now Presence Health), and as a former mayor of Catlin, he was used to work that lead to solid accomplishments --- accomplishments he says weren't happening in Springfield during the long-running state budget impasse. Hays said he could no longer tolerate a situation where the state of Illinois had no budget, and yet spent $ 8 billion more than it took in during the last fiscal year. On top of that, he mentioned the approximately $15 billion in bills from vendors that Illinois has yet to pay. While praising House Republican Leader Jim Durkin in his news release Monday, Hays criticized Democratic Speaker Madigan, notably the House rules enforced under his leadership, saying they “are the conduit to one man unilaterally controlling the legislative process in a total and complete end run around democracy”. He said the Illinois House had “become a remote outpost in relation to what our Founding Fathers had in mind”. Hays represents the 104th Illinois House District, which covers parts of Champaign and Vermilion Counties, including Rantoul and Danville. Hays lives in Catlin and was mayor of the town from 1991 to 1999. He was elected in 2010 to succeed fellow Republican Bill Black, and has been reelected three times since then. He has served as Assistant Minority Leader in the House since 2013. News release from St. Rep. Chad Hays annnouncing he won't run for reelection.